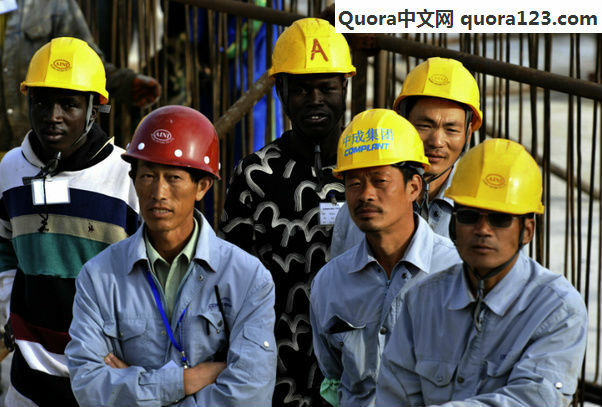 What do Africans think of Chinese investment in Africa? Richard Ali, I’m from a huge island called Africa. Chinese investment is concrete and real. It beats the next thing by far. A railway is a railway, a road network is a road network and sometimes that’s all people need. When these infrastructure exist, human ingenuity and the entrepreneurial instinct, will add value. Compare this then with “aid” from the West that winds up paying “experts” from the same West? I’d go with roads and railways any day. To draw a parallel. 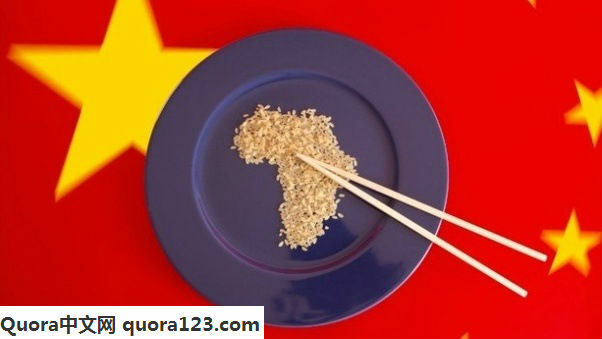 China just might be Africa’s FDR/New Deal on which consumer-led market expansion will be built. Let the Chinese get their dues and their rewards. Anti-Chinese sentiment has been dramatically rising, everything from vandalism and overt fulminations of Chinese businesses occur frequently. Propaganda such as this are used to encapsulate the entire investment. South Africa exemplifies this trend where a miniature poll displaying a 43.3% negative response to recent Chinese emigrants was conducted. Evidently, not good there. This type of xenophobia is always emanated from the uneducated population. Other countries are open to it and things are working smoothly I’ve heard by hearsay. I cannot represent every African. Africans come in every size and every amount. Every one is different; and, based on his/her experience, interest, inclinations, he/she might have have different views on Chinese investment. If you are asking me, my personal view (well, if it matters) I am not expert on the topic; nor I have thought about it really closely. But, if you just want to hear it, for me, it seems a promising direction for both of us and you (assuming the Nathan is Chinese) guys. 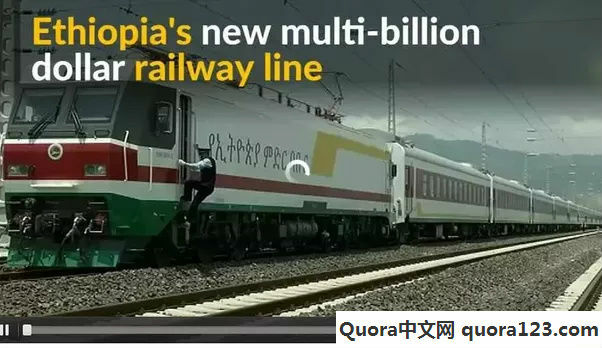 I think many of the reasonable people I met take the cooperation with China is more fruitful for our country, specifically of Ethiopia, I am thinking[sorry, I cannot talk for Kenya, nor Sudan], than with the Western countries. Chinese are extremely hardworking people; diligent and down to earth cooperative. They think quite reasonably of themselves. They don’t intervene in our internal affairs. We have seen great results working with them. The projects finish off a lot faster with the Chinese companies than the local companies; and, the cost of projects is much more reasonable with the Chinese companies than the Western ones. So, many people think the investment that Chinese doing in my country is a way to go. It is a good opportunity for both parties to head on developing ourselves. This doesn’t mean that all the people have positive views to it. Indeed many people question, even strongly doubt, anything coming from China. This is because of the some of the products shipped to the country form China tend to be of poor quality. The term china is even time times used to mean of low quality . By association, people assume all types of investments; like the roads constructed by the Chinese companies would be of low quality. I think the worry about the quality is quite rampant, including the higher bodies of the government. That is why they usually have contracts with Chinese companies for the actual project, but still pay extra for employing another European company to do the quality control. The major works, the road constructions, however, so far, shown no lower quality than the European standards. They are only more effective. That is my experience. IN Ethiopian case, it is the Italian company which built Gilgel Gibe III which screwed us. All the major projects given the Chinese companies, so far as I can tell, are all successful—accomplished with great alacrity. The main station of the new railway to Djibouti, connecting the capital of Ethiopia to the port, is built just in front of my house. I witnessed the whole process of the construction. The Chinese and the Ethiopians work both day and night; including Sundays to bring it to this fruition. Yes, our ultimate goal is to be independent; and, have our own strong companies. But, still, the Chinese investment has been very important step. Look around the major progresses in African countries. If there are major progresses, it is because of cooperation with Chinese brothers. We had little or no bad history with them: they never look us down. We see them as fellow brothers, human beings—nothing less, nothing more. We work with them together. They work with us. We work together for a better tomorrow. What I personally like about the Chinese friends, I have met a couple of them here in Europe and also back home in Ethiopia, is this sense of respect and fairness. We Ethiopians are generally humble people who live by old traditions; and, the now-’out of style’ sense of respecting others. I sense a similar ethics with many of the Chinese people I met. I identify with them on many of the cultural heritages I inherited from my fathers—respecting others, living for dignity. Handwork is part of the moral; it is a means of being paid for what you worked. I have never seen them trying to unfairly accumulate wealth: nor exploit the the internal issues for their benefits. They ask a fair price for what they worked for. We are glad to work with you guys! Unity for a better future—for all of us! Jordan Solomon, African that has been in two african countries, self-educated about Africa. Africans in general or my opinion? Personally I love their investment to my country, because my government does not allow them to buy any of our land but only to invest. Most people think what the chinese are doing there is that they’re exploiting the land and basically just redoing what the europeans did before, colonization. But it isn’t, it’s actually helping their and our economy. However.. I feel like many african countries will NOT benefit from this if they’re not careless because after all this is just business and what they’re trying to do is earning as much money as possible and there’s no shame in that. When I was in Eritrea this summer I saw east asians there, even entire families, teenagers that went to school and just teenagers that had fun in the city. I thought it was nice, since they can only bring knowledge to us and fight ignorance + I love diversity and multiculturalism and I LOVE chinese food (There are chinese restaurants there now). I hope they integrate into our weird but still lovely culture and society and hope our country become like it was in the 50’s. A thriving economy with people of very different ethinicities living together. I really love the chinese investment in Africa. Its a win win situation. You will realize that China is mostly dealing in infrastructure and technology and nothing else. China is not like the west which will dictate how a country is run or else they put sanctions. That is never the case. America is known to force what they call Democracy to countries. Look what they did in Libya. I am not saying that deals with West is bad but Chinese dealings are way better for us, the developing economies. In Kenya where I live the biggest investment ever carried out in the country is done by Chinese people. 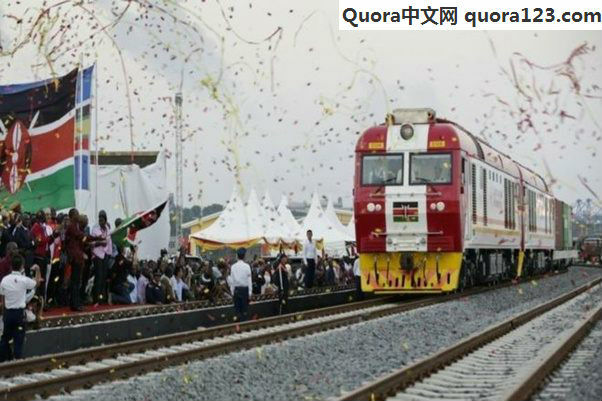 The Mombasa Nairobi standard Gauge Railway was financed by Chinese banks in form of a loan. The soon to be the tallest building in Africa is being built by Chinese in Nairobi. Not mentioning the so many projects they are doing like building ports, roads etc. The only thing that I sometimes hate is seeing these so many low quality Chinese products flooding the continent. The likes of counterfeit phones and many other electronics. But all in all Chinese people always work with locals. There are more Chinese people speaking or currently learning swahili(national language) than other countries combined. This shows that they are willing to work with people even at the lowest rank possible. Sorry to say but most western people would never do that, unless they are NGOs or missionaries. The Chinese are the best source of FDI that we have right now. They have built roads, bridges, stadiums, offered loans and scholarships and many other things. I feel very strongly that they are better than Europeans and Americans because they do not demand to run our countries just because they have given us loans. Europe and America give loans and donations but with several insidious strings attached. Their investment is also not always good for people in Africa. 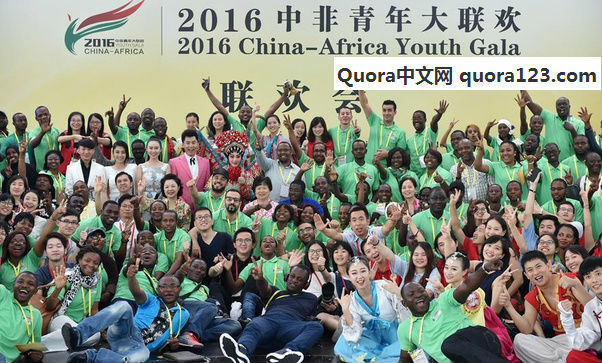 The Chinese are not perfect but their investments in Africa will definitely change the continent. China has been in Africa way before most African countries got independence helping end colonial rule and educating doctors and engineers.